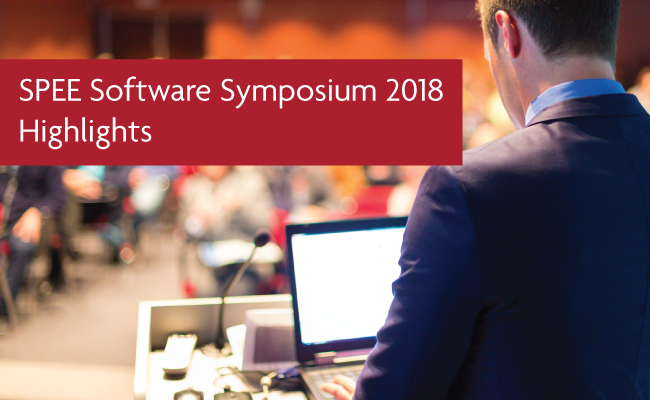 SPEE invited users from all across the oil and gas industry to participate in their 2018 Software Symposium Survey. 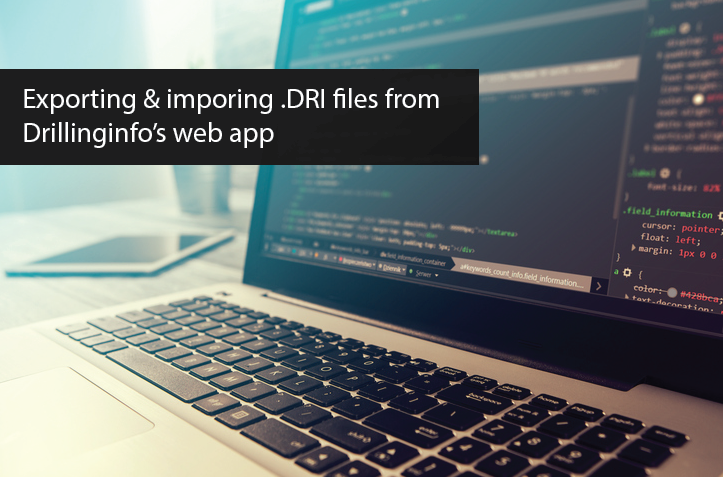 This year’s survey focused on the user’s software of choice, their primary method of forecasting production, how type well profiles are built, time to complete primary tasks, software satisfaction, and areas for software improvement. 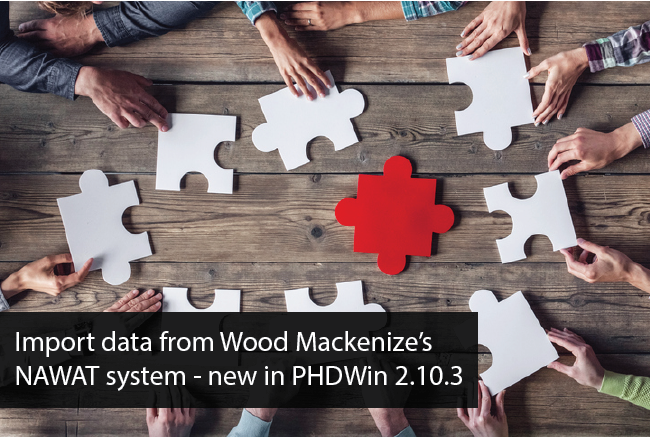 We are proud to provide the best product and customer support that we can and encourage you to read more about how PHDWin can bring consistency and efficiency to your workflow.